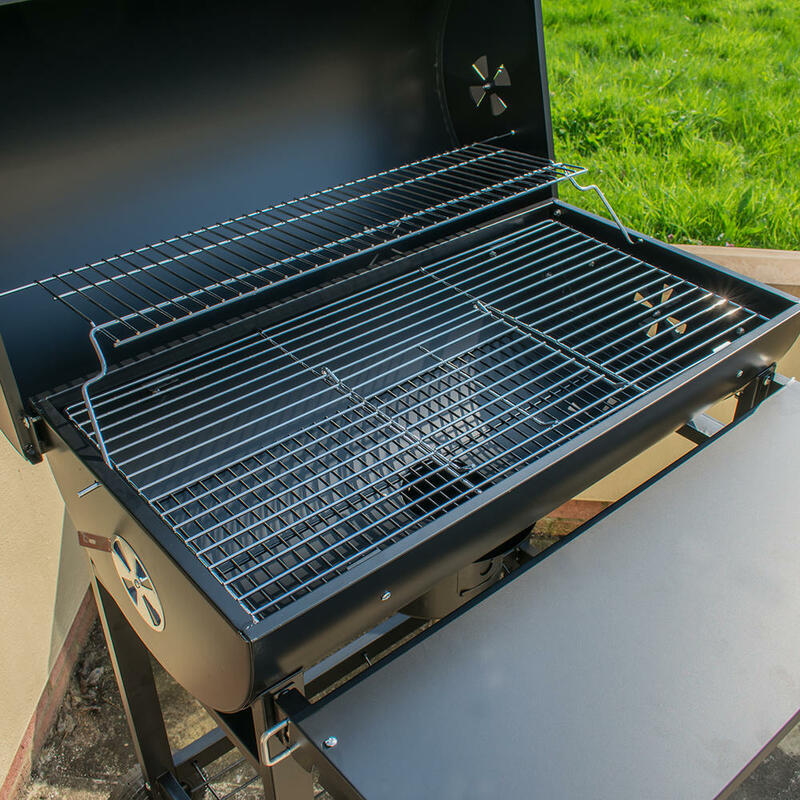 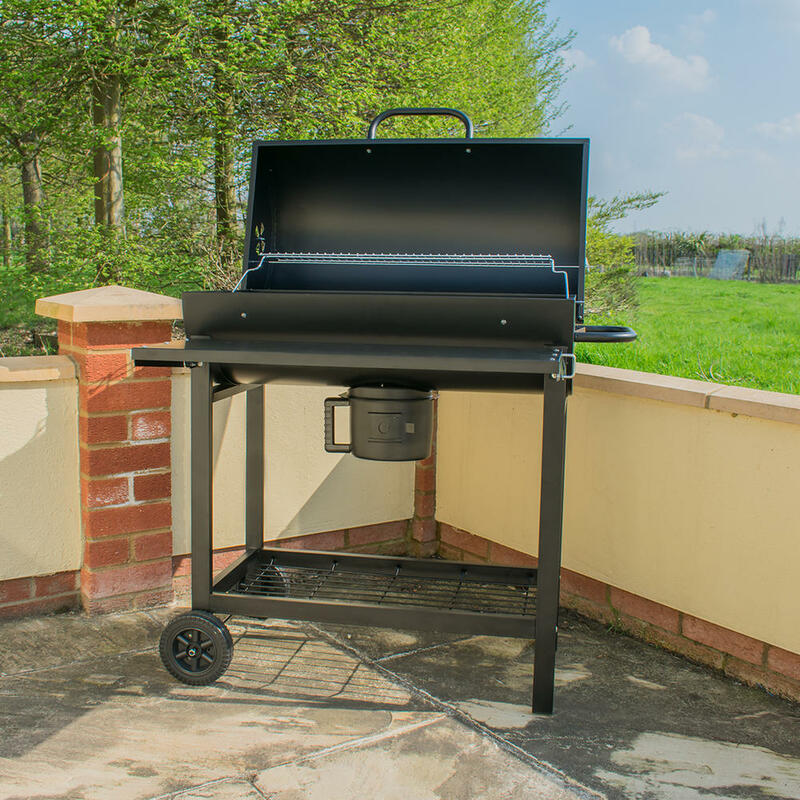 With its traditional style, spacious cooking surface and sturdy steel construction, the Classic Barrel BBQ gives you everything you need for a perfect Summers day get-together. 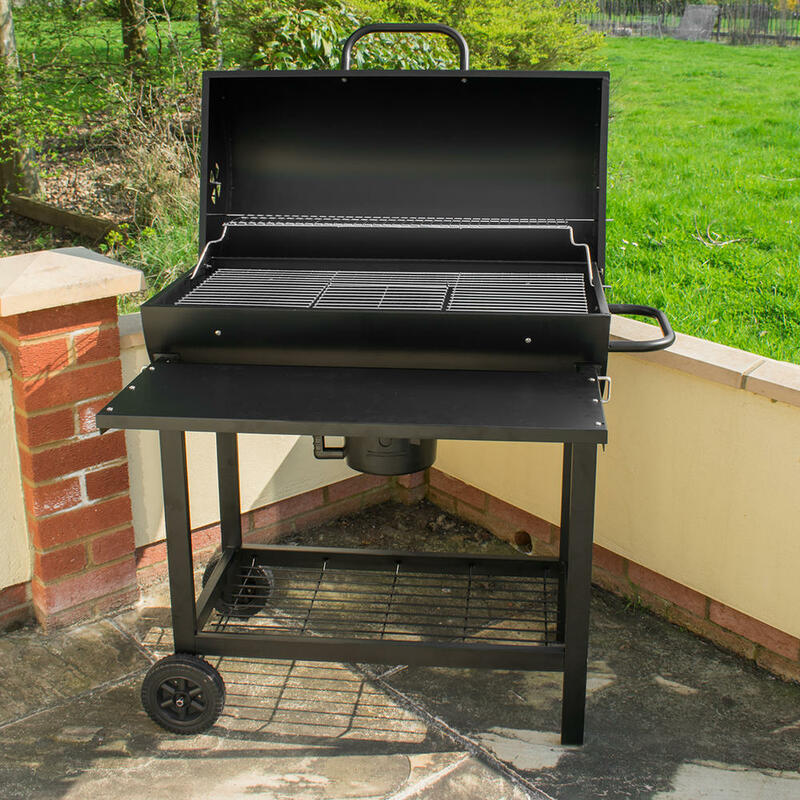 Its classic design and large grill provides you with maximum cooking surface, making it perfect for cooking a lot of food at the same time. 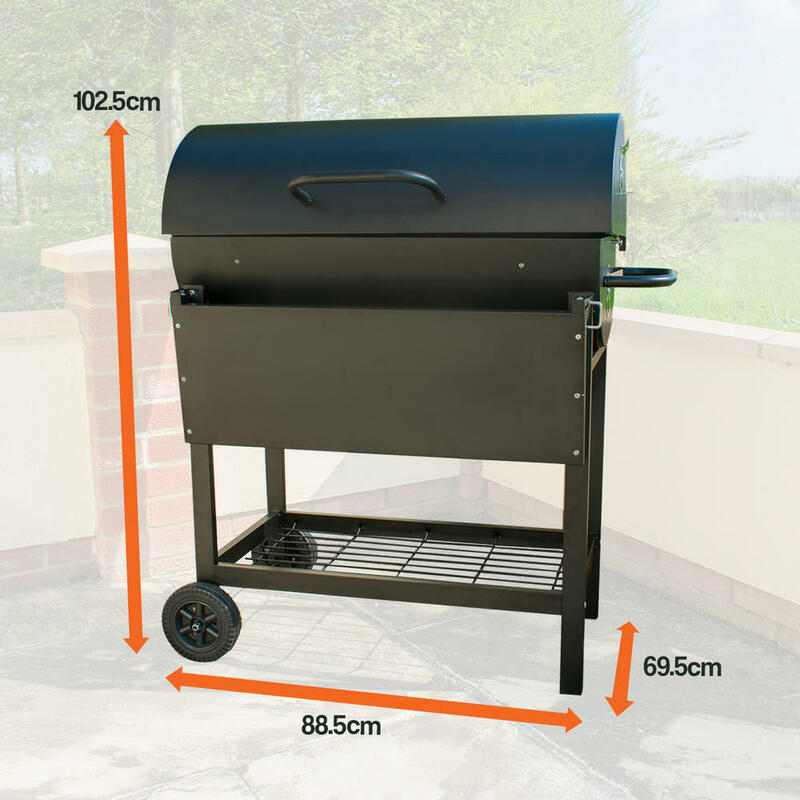 The intergrated warming rack allows you to keep your cooked food warm while grilling other food, and the shelf allows you to get other items prepared ready to go on the BBQ. 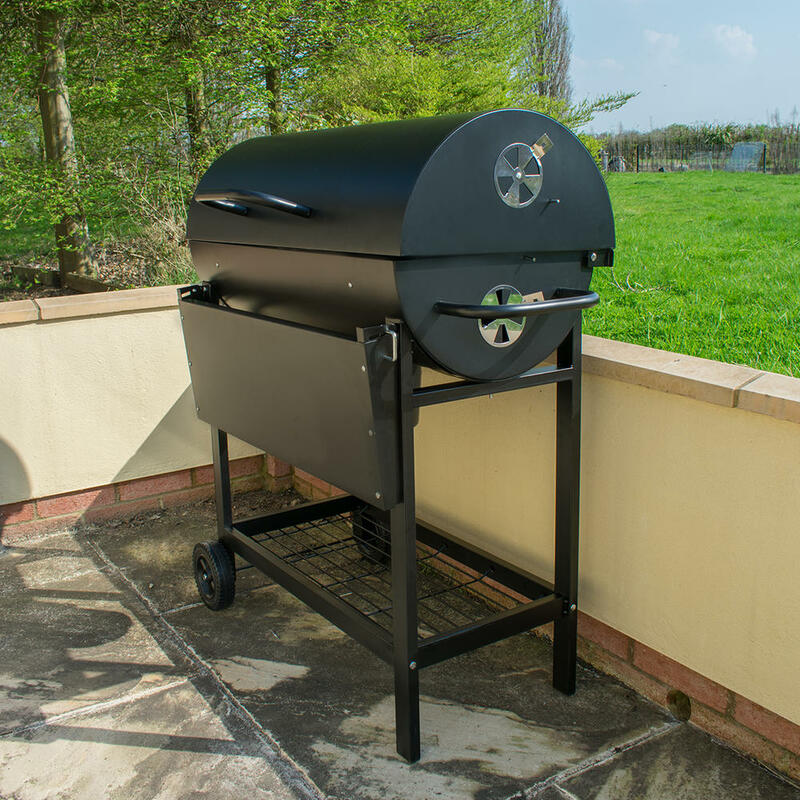 The Classic Barrel BBQ can also double up as a smoker, giving you a versatile and adaptable outdoor cooking solution. 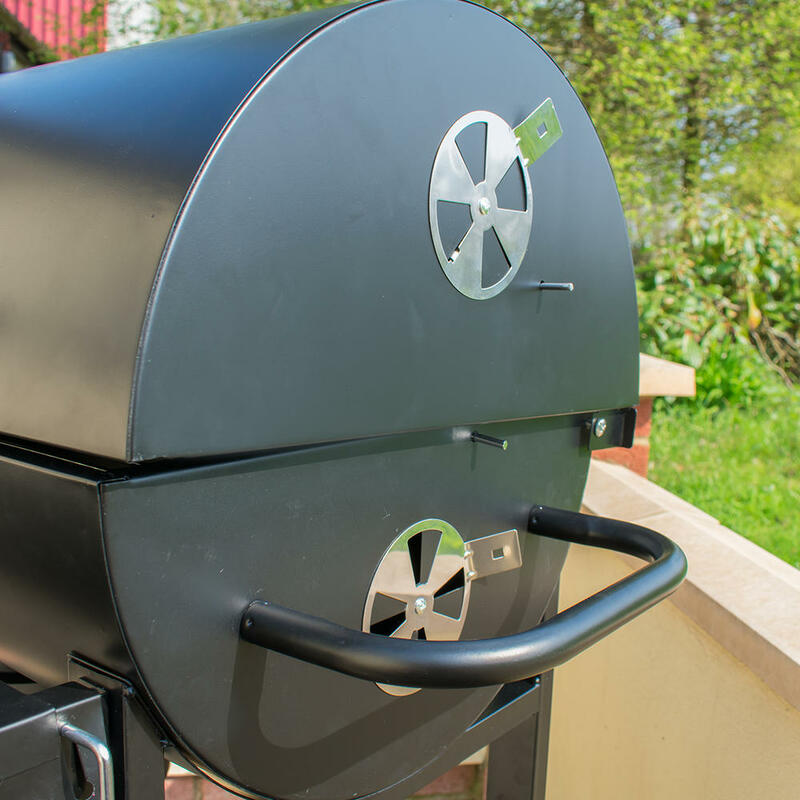 By using the ash collector as a place to store your woodchips below the grill and utilizing the vents featured on the side of the lid, you can serve up a delicious smoked meal for the entire family to enjoy. 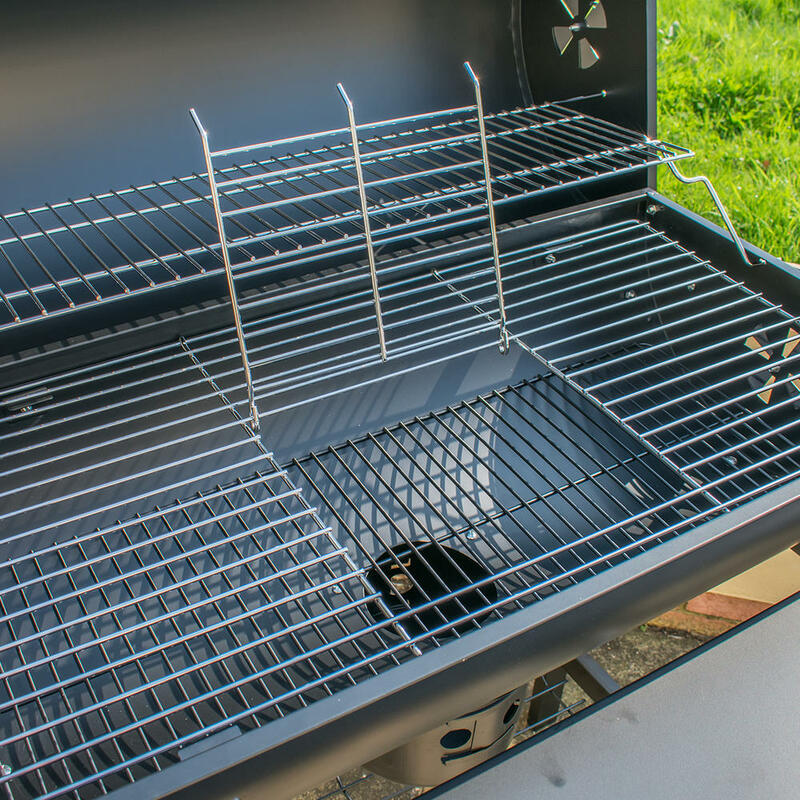 The ash tray located underneath the barrel also provides you with an easy way to clean out the BBQ after use. 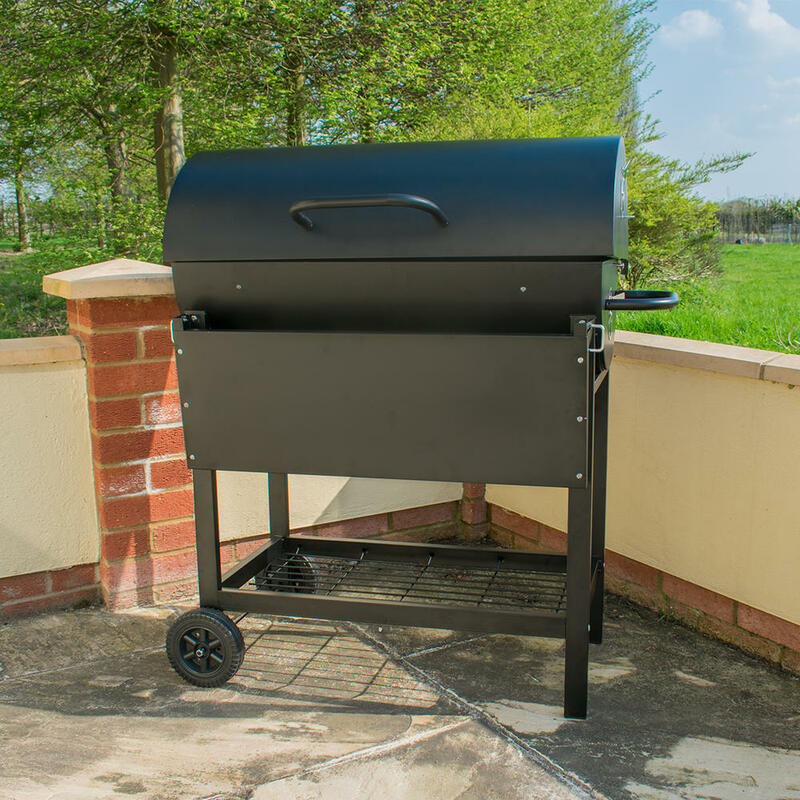 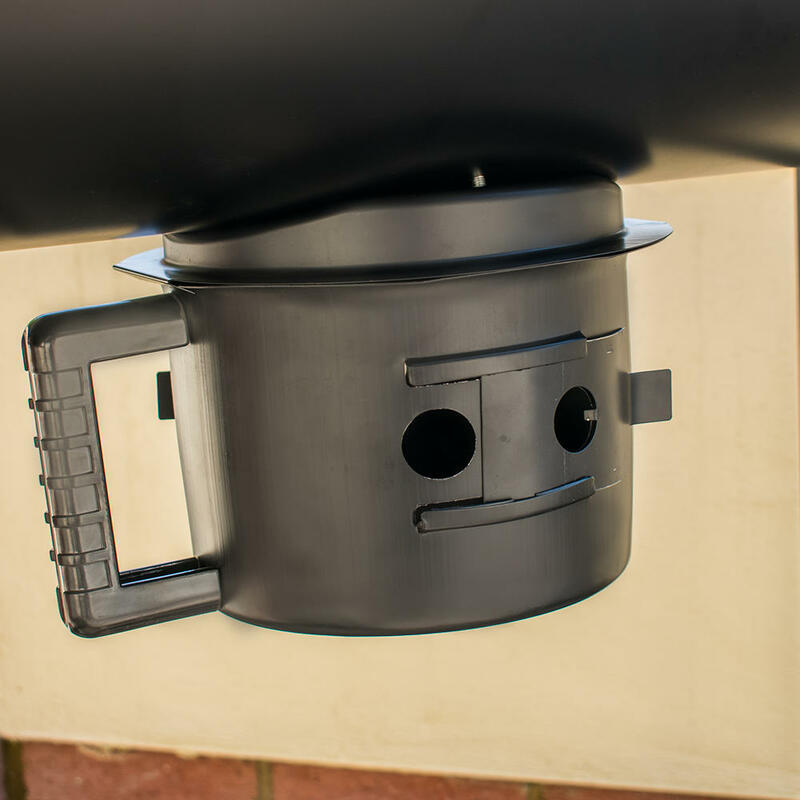 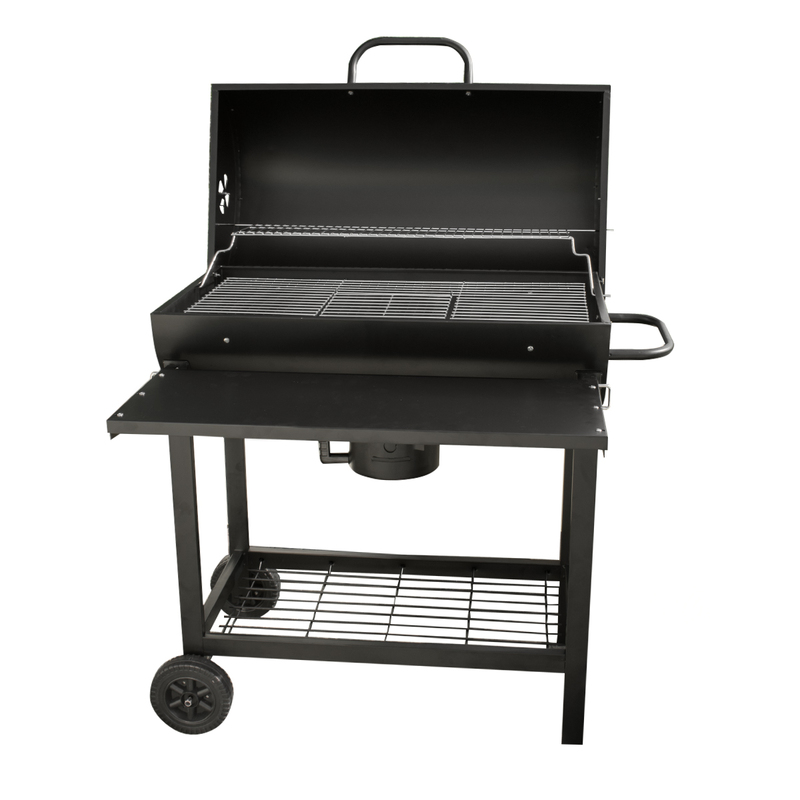 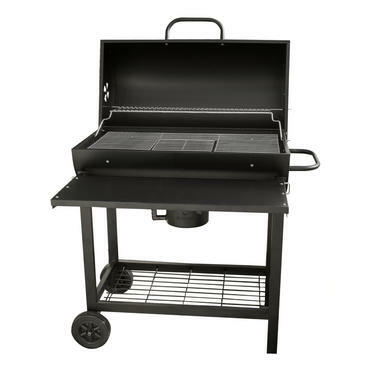 There is plenty of room underneath the Classic Barrel BBQ to store your charcoal and other tools and utensils out of the way, and the carry handle and wheels allow you to safely move and store away the BBQ when not in use.